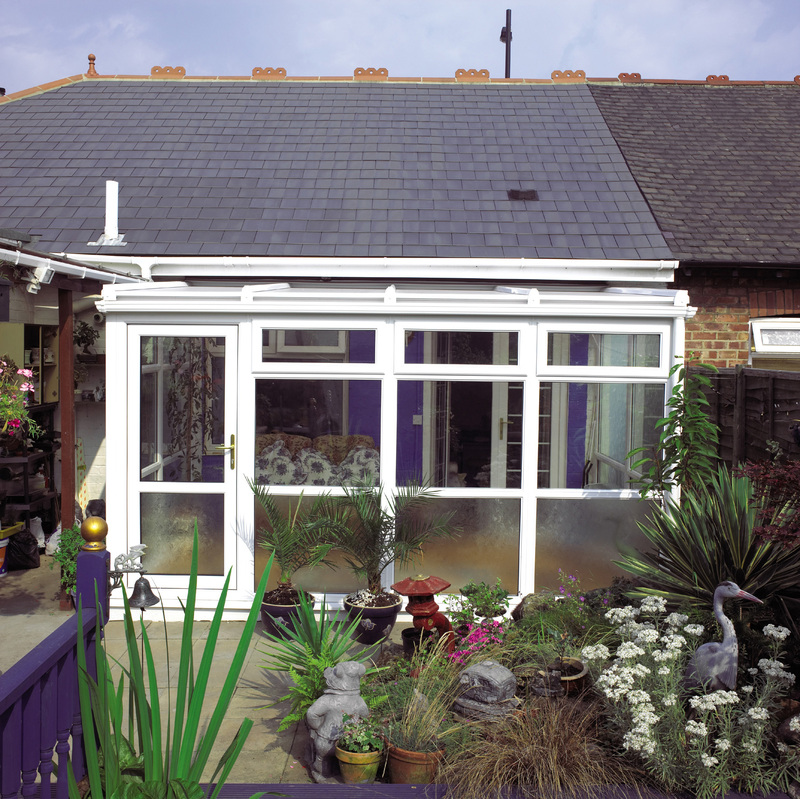 Lean to conservatories are a simple and affordable way to let the sun in and extend your home. Ideal for single storey properties and bungalows, these sleek, compact structures offer an understated and economical home extension solution. 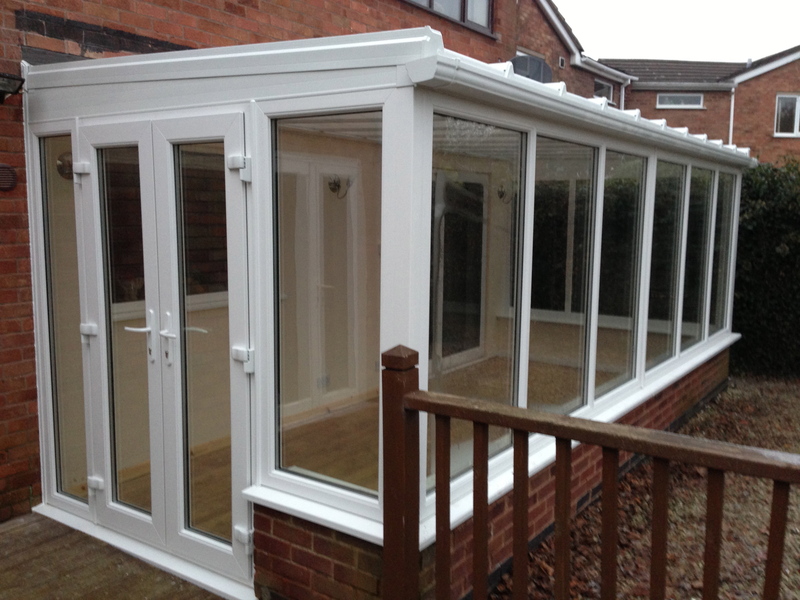 Here at Windowfix, we design, build and install lean to conservatories across Leicester and Leicestershire. 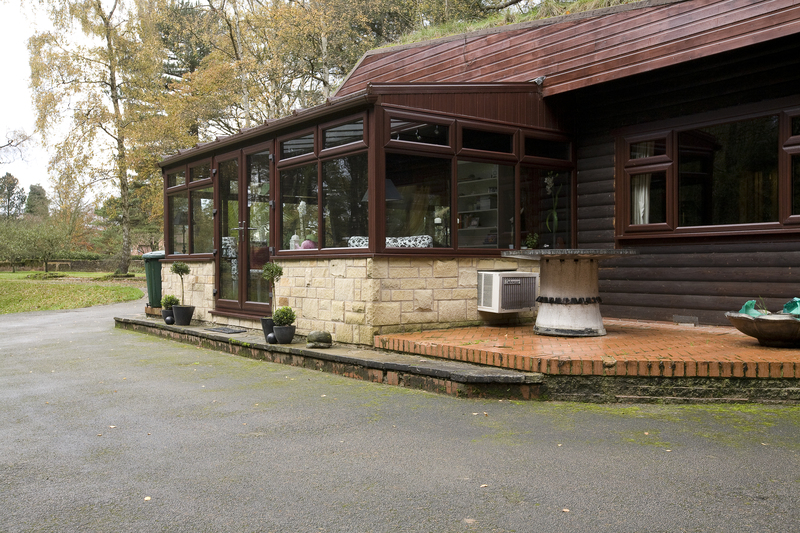 The wide range of materials and styles we offer means that we can easily match your new structure to the architecture of your home, whether it is a contemporary or a traditional property. 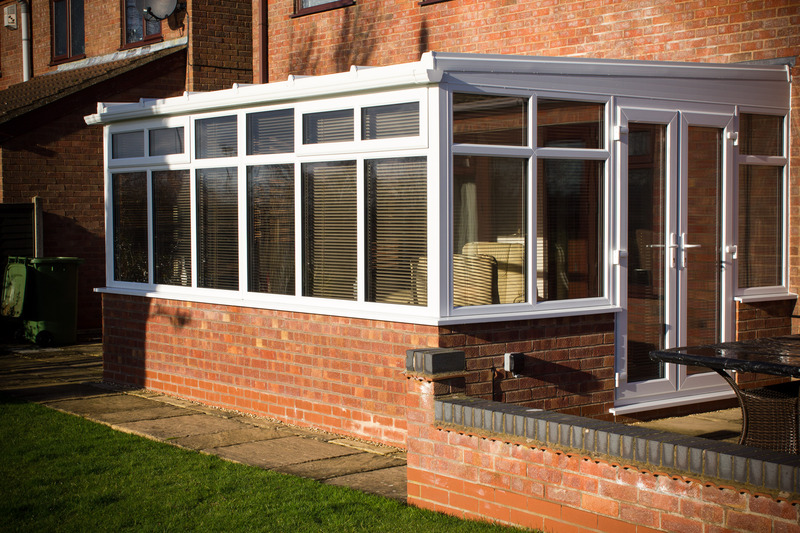 All of our work is custom built and made to measure; all we require is a photograph of your home and we are able to produce a 3D rendering of your new conservatory. 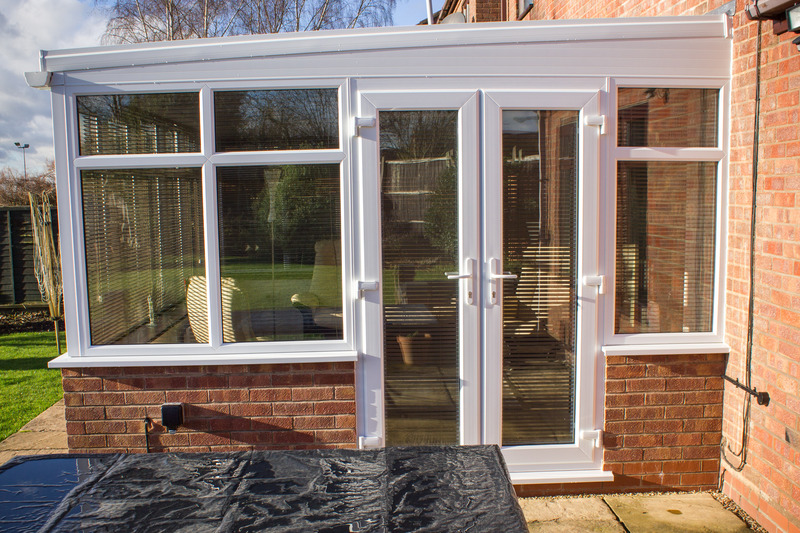 We value your input every step of the way and, as part of our service, you will be able to sit with us and select your ideal colours, styles and materials and see them immediately in high-quality 3D, so you know exactly what to expect from your new lean to conservatory. 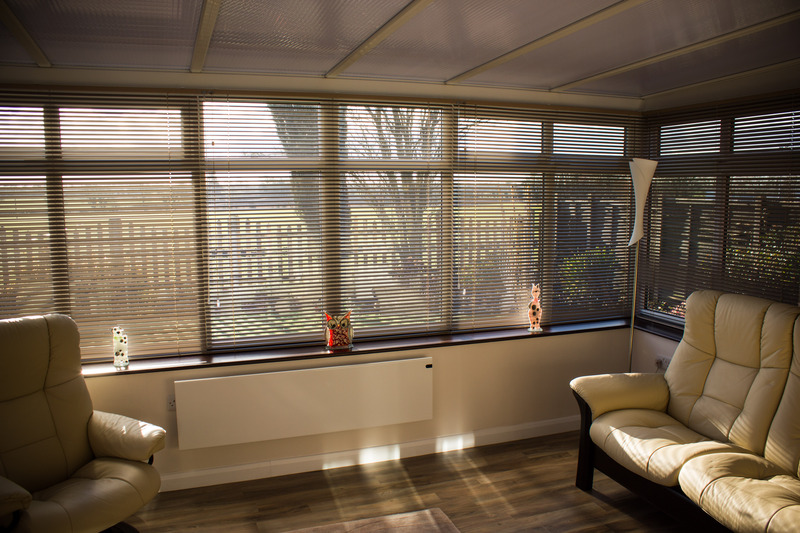 Our professional installers work throughout Leicester and Leicestershire, and all of the work we provide is covered with a ten-year insurance-backed guarantee. We even provide an on-going after care service to all of our clients so, in the unlikely event that anything does go wrong, you can rely on us to be there for you. If you’re based in Leicestershire and would like to find out more, please call us today on 0116 2505218 or fill out our online contact form and we will get back to you as soon as we can.